Transaction throughput has indeed increased dramatically since Ethereum's launch. http://etherscan.io/charts/tx. Excellent review. Thank you! Download The Ether Review #26 - The DAO is Here! Users who like The Ether Review #26 - The DAO is Here! Users who reposted The Ether Review #26 - The DAO is Here! Playlists containing The Ether Review #26 - The DAO is Here! 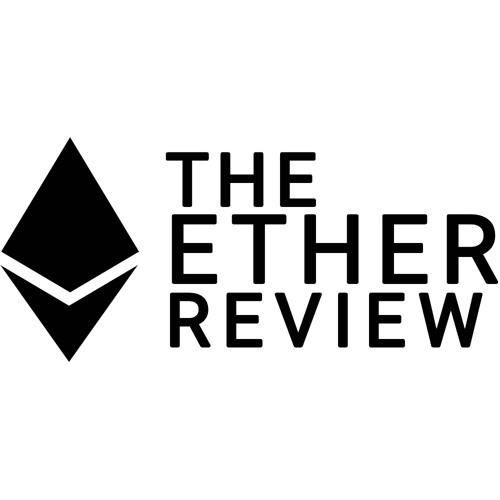 More tracks like The Ether Review #26 - The DAO is Here!